Could there be any better news when one hears about strong job growth and improving consumer confidence as it relates to the economy? Economists at the International Builders Show recently said they expect home buying to accelerate in 2015 as a result of these factors. Of course, like you all, we can’t be any happier our country is headed in the direction it is. And, relative to the housing market, we’re all rooting for its health to dramatically improve since we all endured plenty during the housing crash and recession. We think it’s abundantly clear that the health of the housing market has critical implications for the broader economy because home sales and construction stimulate job growth directly through construction jobs and indirectly through many products and services that support housing. And, when consumers buy homes, they often also buy furniture and many other home equipment and supplies. 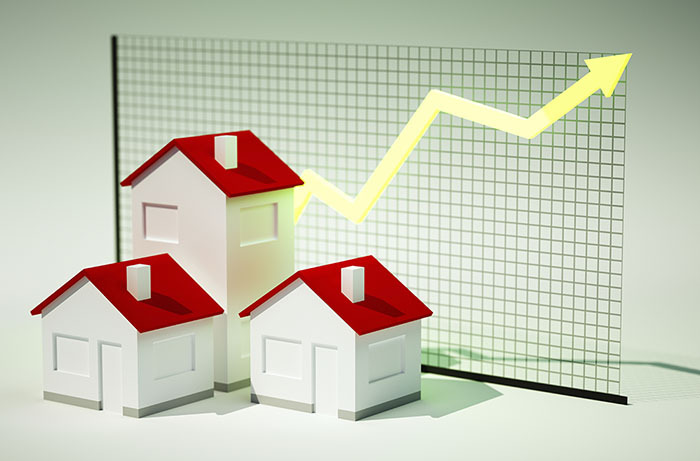 Freddie Mac chief economist Frank Nothaft said he expects new-home starts to increase by about 15 percent in 2015, as he said job and income growth will make it easier for young people to save up and form households. Whenever you – at whatever age – are prepared for that transition, First International Title will certainly be ready to get you from point A to point Z.